I am the cofounder of CoffeeSender/Sendoso. 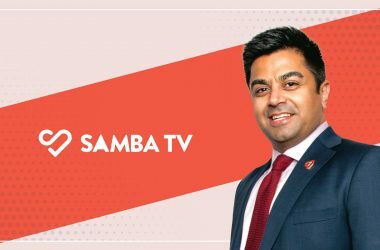 We started the company about two years ago as a side project, because we were looking for better way to connect with prospects and customers. We started by mailing coffee gift cards out which sucked but it was effective for getting meetings, people remembered them. From there a past manager told us that he loved the idea of this but we should plug it into Salesforce and build an API. That was the start of a killer side project which turned into a real job and a contract with Starbucks. After lots of late nights and beers we had a full working CoffeeSender site which has been great for helping people connect to prospects and customers. But we always knew we wanted to be able to send other items like lunch, handwritten notes, swag, etc. so that is our newest launch Sendoso which we just launched. The industry is extremely exciting right now, I think over the next couple years we will see more marketing technologies that are focused on making sense of all the data we now have on prospects and customers. We are able to collect a ton of info but we are not able to digest all of that data just yet. I also think that we will see more tools that help companies become more human. People want to feel special when they start a buying cycle and be able to interact with the brand. Sales and marketing tools becoming one system has to be the next trend. Right now sales and marketing stacks are separated with tons and tons of data in them, the first tech that figures out how to combine all of it will be huge. More leads and connecting with the right people at the right time with good content. Every piece of outreach needs to add value and you need to make sure you marketing team is on top of it. If someone downloads a white paper that person needs to get a call from sales right away, and marketing needs to make sure it happens. The last challenge is standing out from the crowd, and using tech that gives you a unique way to reach out. 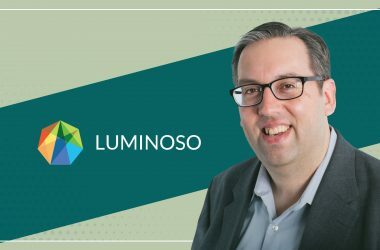 I love Engagio and what they are doing in the ABM space. I also am a huge fan of what Terminus is doing. We did a digital campaign for Dreamforce using all coffee from CoffeeSender. On the very first day of the conference we sent every one “Survival Coffees” as we called them. The goal was to create a buzz about our platform and to also create demos. We sent out about 250 and set 30 demos which was killer. The reason it worked is because it was unique and we hit the right people at the right time. This is exciting that we are moving this direction. With AI and even triggers we need to use these to things quicker and faster. If an AI can pick up on a person on my site engage with them in a chat, find out what they are looking for and set a demo for me, that is amazing. Then if that same AI could know what that person likes and send a coffee or lunch over before the demo, you are starting to now build a business relationship. Sendoso is very excited about this move. Looking at job descriptions online for prospects companies that mention account based marketing, if they do that is a killer lead for Sendoso. I am reading Ready Player One for the second time cause I love it. For work I am reading How To Think Different, Curate Ideas & Predict The Future. That if you work past 6 you did not spend your day how you should have, so get better organized and focus on what you need to get done to move the needle. That was advice from my grandfather who started a company. I follow up better than anyone. I will keep reaching out to you until you get back to me. Kris Rudeegraap my co-founder and also Andy Paul. MTS: Thank you Braydan! That was fun and hope to see you back on MarTech Series soon. 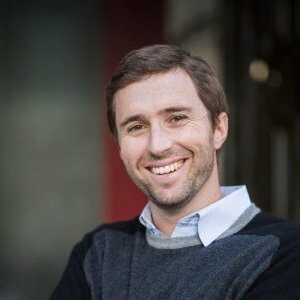 Braydan is the co-founder of CoffeeSender.com, the leading B2B eGifting platform. 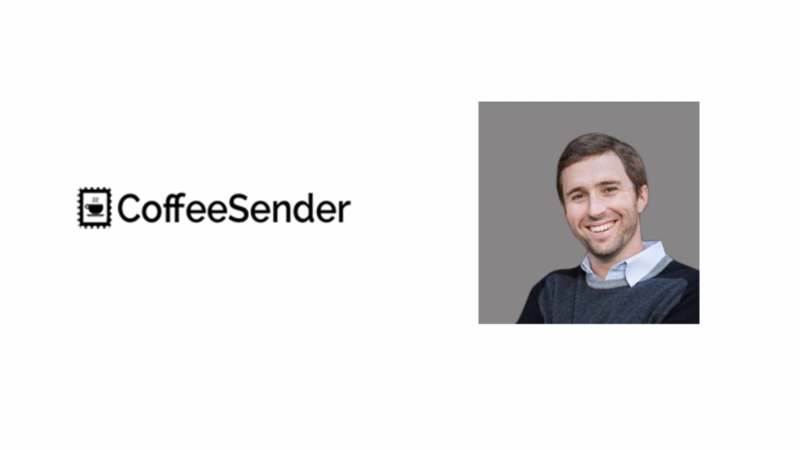 Companies use CoffeeSender daily to send customers, prospects, partners, and employees coffee. The recipient instantly receives an email with a custom message and a $5 Starbucks eGift card. Braydan has 8 years of tech sales and demand generation experience. From very small start-ups just starting out to more established companies. He started CoffeeSender a year ago in order to make getting demos easier, and to help build a better relationship with clients. CoffeeSender is a fully integrated reward, incentives, and perks platform for enterprises. 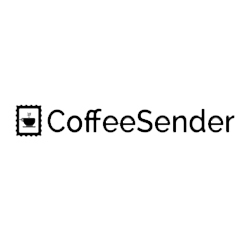 Companies use CoffeeSender daily to send customers, prospects, partners, and employees coffee. The recipient instantly receives an email with a custom message and a $5 Starbucks ® eGift Card.